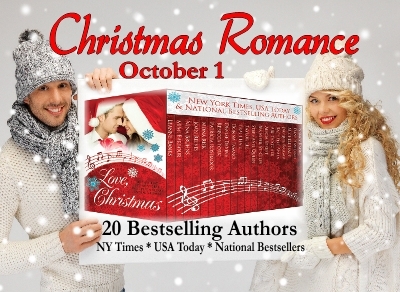 This is a very wonderful and worthy set for Christmas. This is a good gift for newly wed couples. 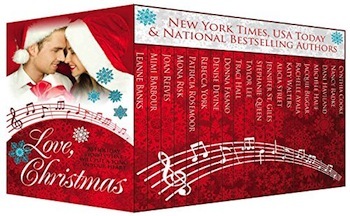 The Christmas Boxed set contains a lot of beautifully made books with very romantic stories. I wish I could've bought this back during the Christmas season. This would've been a great gift to my parents and to my newly wed friends.